12 month short term car lease based on an initial payment of £1195 followed by 11 monthly payments taken by Direct Debit. The initial payment can be made via Credit/Debit Card, BACS or CHAPS. Monthly Direct Debit payments will commence approx. 1 month from the date of delivery, unless otherwise agreed. 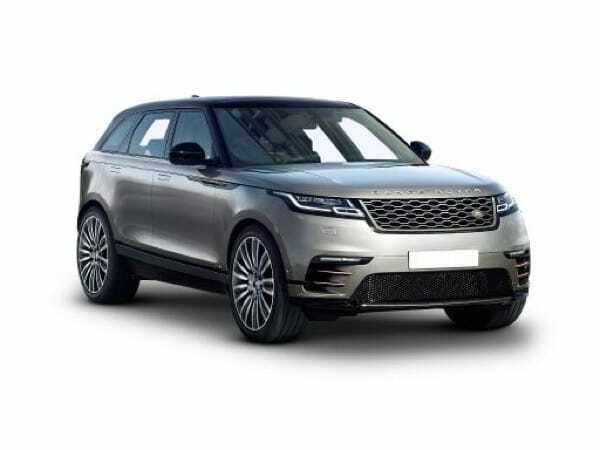 Non-Status, Expats, UK Visitors and new business start-ups are welcomed on this Land Rover Range Rover Velar Estate 2.0 D240 R-Dynamic S .
The Land Rover Range Rover Velar Estate 2.0 D240 R-Dynamic S will need to be insured by the Client.